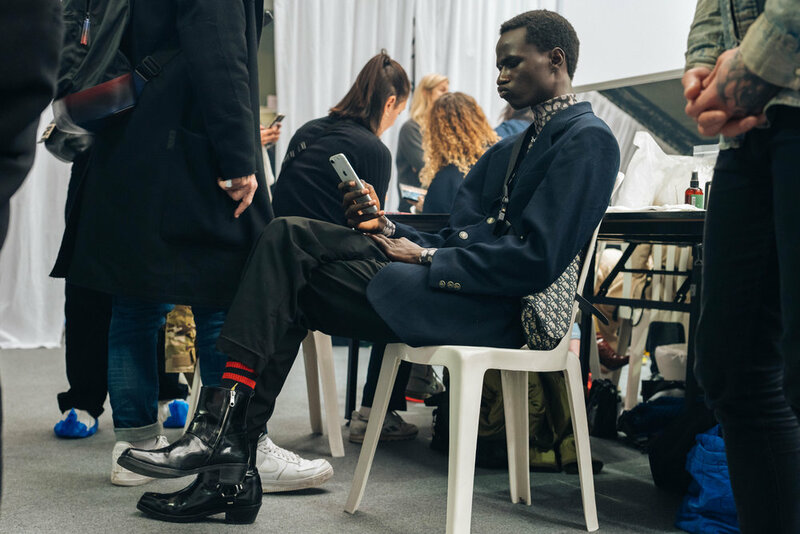 Backstage at the LACOSTE Fall/Winter 2019 runway show in Paris, France on Tuesday, March 5th 2018. 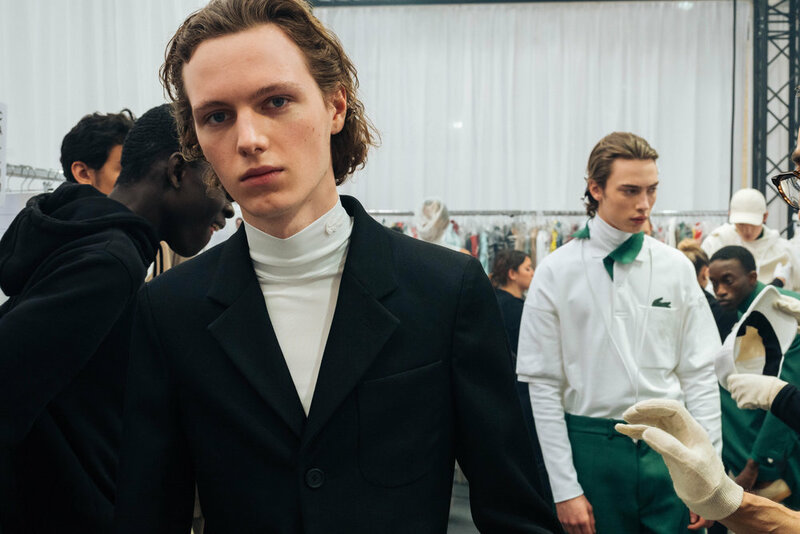 Photographed by, Alexandre Faraci. 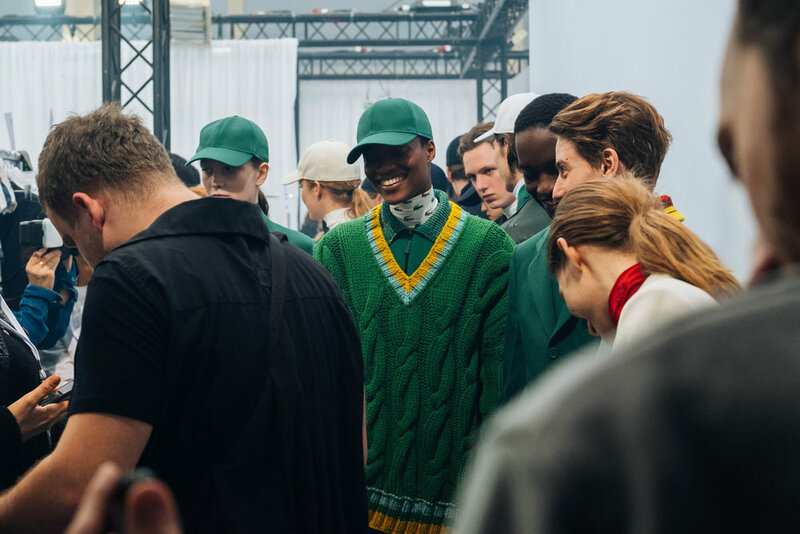 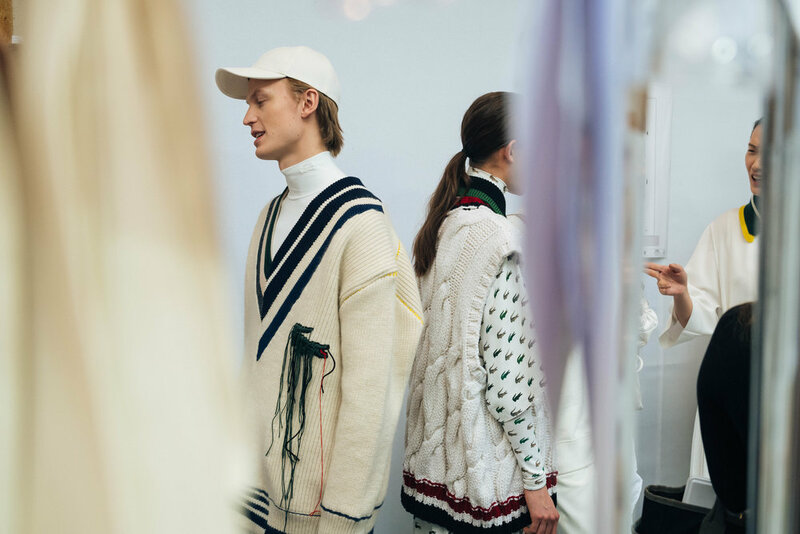 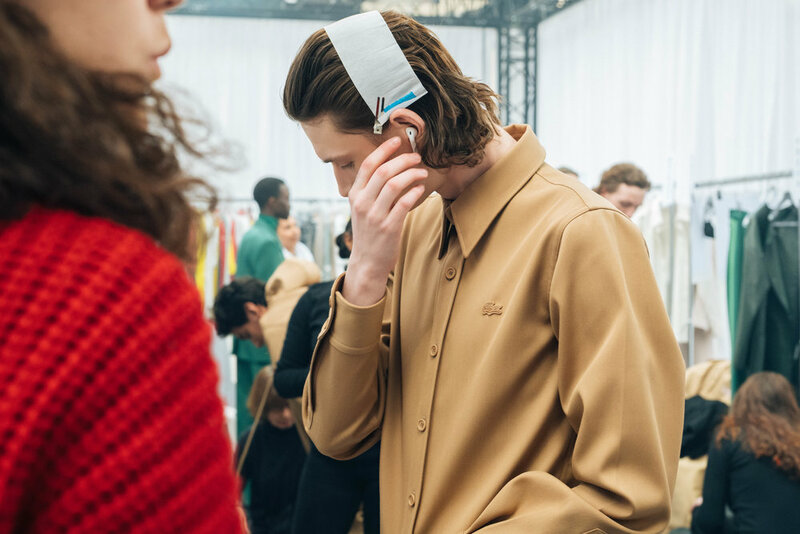 This season, things really fell into place for LACOSTE as their new creative director, Louise Trotter debuted her first collection for the brand. 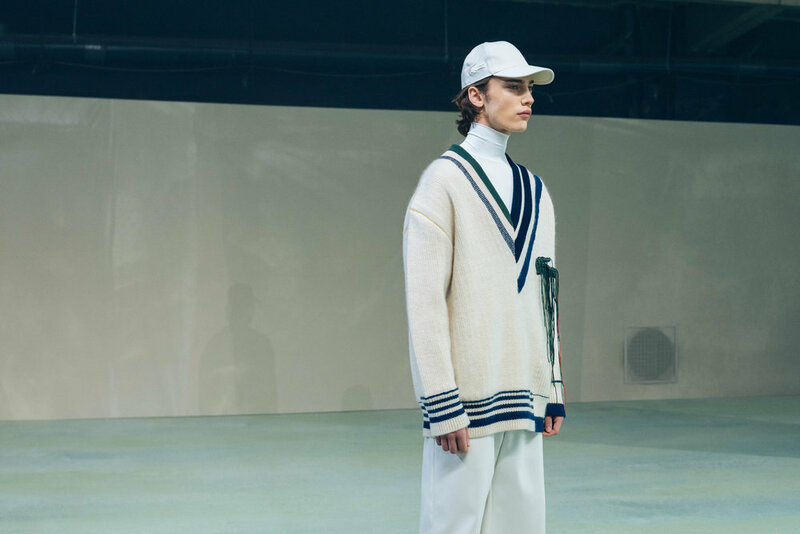 Inspired by the legacy of Rene Lacoste whom the brand was created by, Louise showcased her present-day outlook on the brand by highlighting a smoothness in sports refinement past the play and way beyond the crocodile. 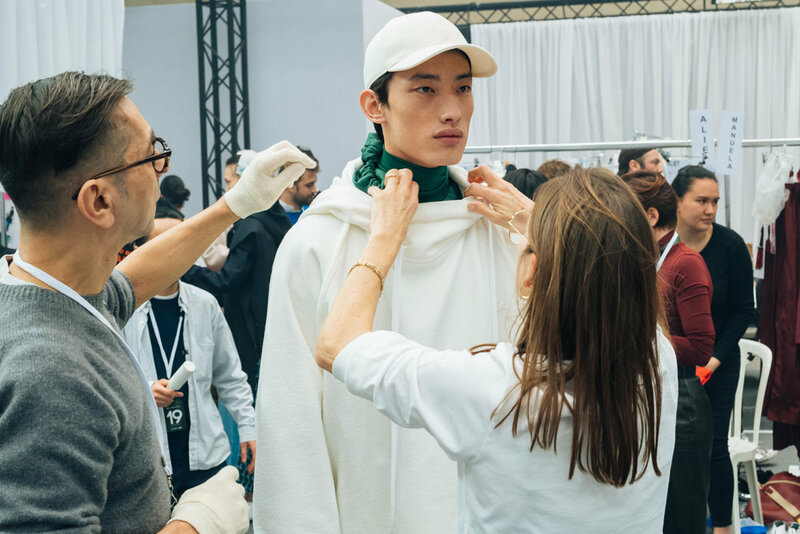 Head backstage with Alexandre Faraci for a closer look, here.